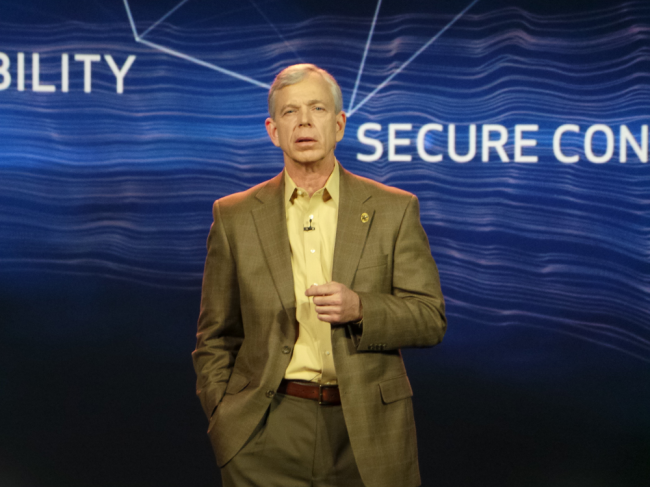 During a recent event, Verizon CEO Lowell McAdam, said that he likes it when something different is tried in the industry. Just last week,T-Mobile looked to shake up the mobile world by ridding of contracts and making customers now pay for a larger portion of a device upfront, while paying a somewhat lower monthly bill. Interestingly enough, McAdam says he is all for this idea, if customers actually ask for it. From what he states, changing to this platform would be easy, all it takes is people wanting it. He mentioned that he will be monitoring customer feedback about T-mo’s new plans and rates, then go from there. So, while T-Mobile spends who-knows-how-much to educate their potential customers on the new rate plans, Verizon will just sit back and wait to see what happens. You want Verizon to make the switch?